Babes Wodumo, no I’m not pregnant ️who recently tied the knot with her musician partner, Mampintsha. Babes Wodumo is the topic of the conversation this week. 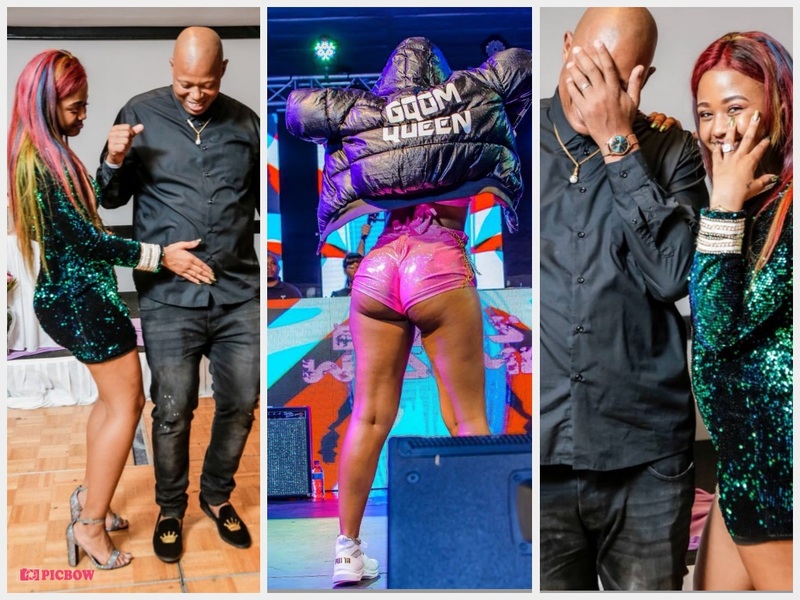 The Gqom star has been rumoured to be married to her boss Mampintsha for some time and now words on the streets are that Babes is pregnant. Just confirmed her pregnant status whether she is pregnant or not, Twitter detectives who work overtime seemed to be ahead of time and have revealed the big news. According to several reports, Babes Wodumo is officially off the market and the rumour-mill is claiming that the starlet is engaged after she showed off a sparkly diamond on her ring finger.